You must make reservations at least 5 minutes in advance of the time at P.S. & Co..
1) Street parking: 2-3 hr meter street parking. 2) Warwick-Radisson Park America Garage located at 220 S. 17th Street on Chancellor Street (btw 17-18th Streets). Validated hours listed on website under "LOCATION".3) Latimer Parking on Latimer Street between 15th and 16th Streets. Affordable parking for $15/cash only up to 12 hours. Conveniently located within 1 block of PATCO and SEPTA. Do you have a special event in mind? Please contact us at 215.985.1706. Proudly offering 100% organic, gluten-free, plant-based catering for events small and large, office parties to weddings. Please contact us to discuss how we can make your day extra special! Creative. Attentive. Delicious. 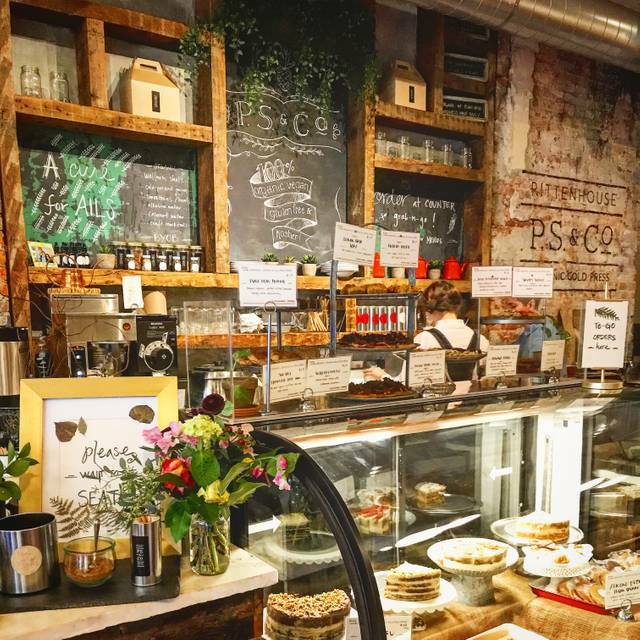 At P. S. & Co., we aim to provide the cleanest, most delicious food that helps you live happily. Our owner-driven menu is healthy in blueprint and decadent in taste. No multisyllabic additives or peculiar preservatives. Ask us about our organic mocktails and mixers! We shared the Imperial Roll which was perfect for two persons. The kale pesto pizza was also delicious. What was amazing was the cookie for dessert, Pistachio Mocha cookie, my only suggestion was to have it more room temperature, but still outstanding. Amazing!!! The food was to die for. It was our first time, and did not disappoint. All around a great experience. I had heard good things about P.S. & Co. and they were all true. 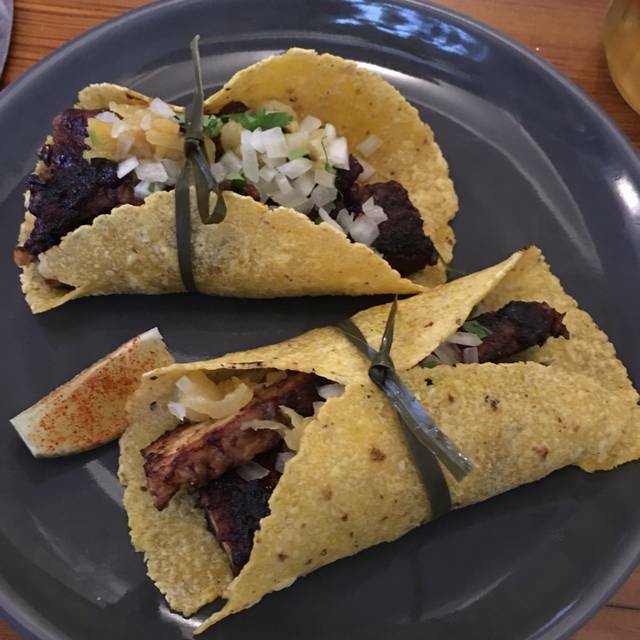 I have Celiac Disease, so it was exciting to try a 100% Gluten Free menu, and everything sounded wonderful! 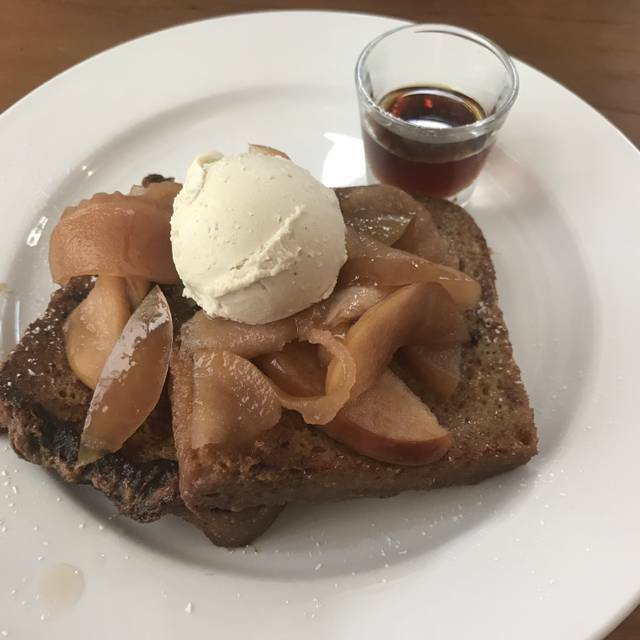 We went for brunch, and I definitely want to return to try their dinner menu. We are gluten-free, because one of our children has Celiac disease. This restaurant is absolutely remarkable. Everything’s gluten-free and vegan and utterly delicious. Very well done! We will be back with the whole family. We had brunch and it was wonderful. The food and service was fantastic. We highly recommend it. We wish we were in town longer to try more of their offerings. Great food, very pretty atmosphere, helpful service. Would definitely come back. Great lunch spot off of Rittenhouse Square. Food is fresh and the presentation is amazing! It’s alchemy: gold from plants! Our table of four was half vegan, half omnivore. 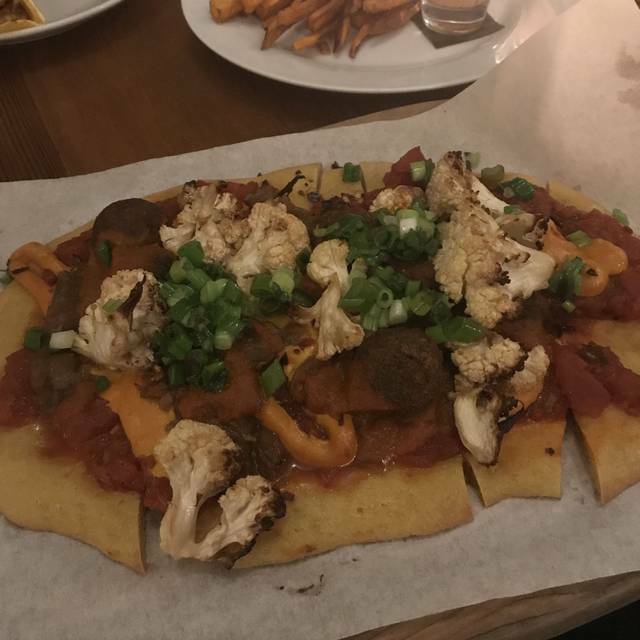 The vegans were deliriously happy and the omnivores were impressed with the variety of the menu and more than pleased with their meals. The desserts especially were fantastic. We're so glad you enjoyed your meal! We strive to provide dishes that anyone can enjoy. We hope you dine with us again soon! I applaud the concept of organic plant based dining and appreciate the opportunity to dine in such restaurants. I eat a whole food plant based diet which limits/eliminates the use of oil and salt. PS&Co offered a variety of delicious choices. I would only suggest that to make it a more healthy eating experience they could eliminate deep frying foods. Overall, however, I would recommend this restaurant and plan to go again to try other dishes. Hello Jen! Thanks so much for taking the time to leave us this feedback. We're glad you enjoyed your meal with us! Just for some clarification, our fried items such as our french fries and arancini are actually shallow fried in 100% organic olive oil, which means they are just briefly put in the frier to make the outsides of the dish crispy. We hope you dine with us again soon! We both loved our meals as well as the ambiance. Beautiful and quiet restaurant with friendly and excellent service. Delicious vegan food which is rare. Hello Barb! We're so glad you enjoyed your meal with us and we hope to see you again soon. Thank you! Excellent food and service! Definitely recommend this restaurant to friends and family. I've been to P.S and Company a few times now and it never disappoints. Our waiter was so helpful and friendly. I made sure to get desert and even more to go. I brought my non vegan friend with me and she was in love. This remains my favorite restaurant in the city!! Hello Jordan! Thank you for taking the time to leave such a kind note. We're glad you and your friend enjoyed your meal with us. We hope to see you again soon! Very tasty options great for my vegan friend but also delicious for a nonvegan like me. Loved the atmosphere and friendly service. Love this place! Food was awesome and unique. Would recommend to anyone vegan or not. Hello Liz! Thank you for the kind words! We strive to offer options that everyone can enjoy, and we're glad you feel the same. Hope to see you again soon! Such a beautiful space to enjoy a delicious meal! Highly recommend to everyone, not just those looking for vegan and gluten free! The food was decent enough. However, it was very clear that they have no use for fat patrons. The chairs are absurdly uncomfortable and narrow, and there’s no alternative. The waiter was really inattentive, as well. I wouldn’t go back. I am deeply sorry that you had this experience with us! We do have chairs available without arm rests on the side to make sure all of our guests are comfortable. I enjoyed P.S. & Co. 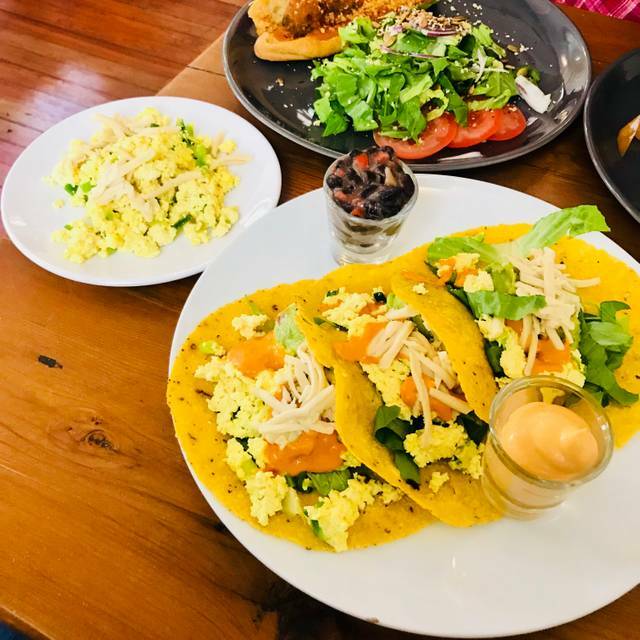 I am neither a vegan nor a vegetarian, I enjoy any food that is tasty and well made and the food at PS & Co fit in to that category. We shared the Imperial rolls and Japanese sweet potato fries as appetizers. The rolls were delicious they were pack with a variety of textures that made them even better, watch out for the sauce it was really hot. The fries were good they came out hot and crispy the aioli paired well with the fries it was mildly spicy. I had the Ramen bowl as a main course it was quite good the broth had the deep of flavor of a chicken bone broth that the menu description of "vegetable mineral broth" did not lead me to expect, the dumplings were a disappointment they were tiny egg rolls I did not like the texture they added to the dish, I would have preferred a softer dumpling, but that was a small imperfection in an otherwise perfect dish. The service was great attentive but not overbearing. The portion size was generous. Thank you so much for such a kind response! We're so glad you enjoyed your meal with us. Please come again soon! Incredible food, cool location, amazing service, a little dark at our table. 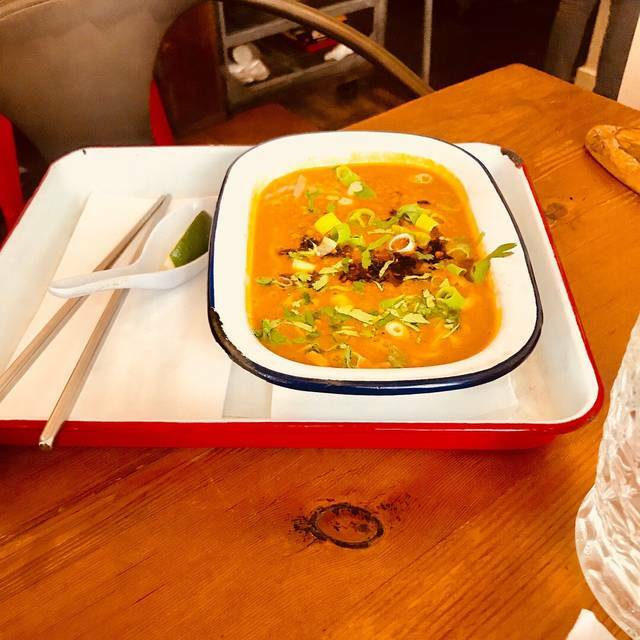 Reasonably priced, creative vegan food, served in a casual setting. We'll be back! It was refreshing to go to a restaurant where everything was gluten free. The menu had enough variety where you could get a little of every flavor the dessert selection was impressive, and the ice cream sundaes were a nice addition. This was my first time here. The food was so yummy and service great. I will definitely be back. This was my first time to P.S. and Co and it was amazing. I will definitely be going back! The food was fresh and artfully displayed and delicious. My favorite place ever!! Food is so filling and tastes great. 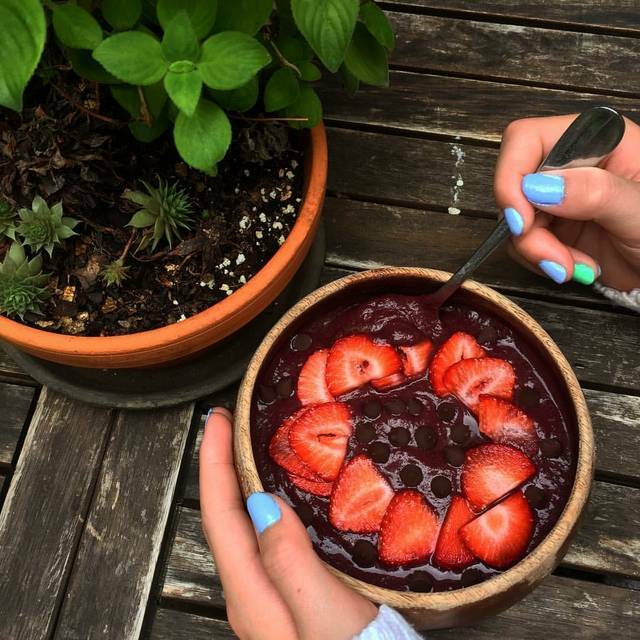 I never feel guilty about indulging since everything is organic, clean, and made from real food. Definitely go even if you aren't vegan! One of my favorite spots! Fresh, healthy and creative food in a beautiful location in Center City Philly. Organic, gluten-free, and vegan. Best desserts out there. Our meal was really good. Ps and Co has gone through a lot of changes over the years. All organic food that really hits the spot. The portions have increase over the years which is a great change. We loved the cheese board and the kale salad. The music was a little inconsistent and the lighting a little harsh but overall, we will continue to come back to this gem! Thanks so much for the kind response, and for sticking with us throughout the years. We're glad you enjoyed your meal! We're always looking to grow and improve and are glad you're enjoying the changes. We hope to see you again soon! I loved it. Great atmosphere, food, service, ethos. I definitely recommend it to anybody who hasn't been there yet. We loved this restaurant. 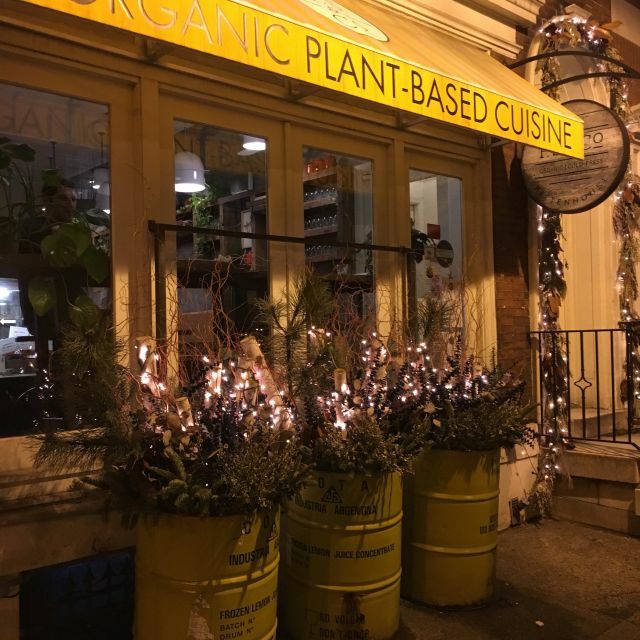 So amazing to have a place with plant-based organic food. Delicious!! Excellent food and service. We were in a little bit of a time crunch and they accommodated our needs and then some. The meal was excellent and we highly recommend you give it a try. Hello! Thanks for leaving such a kind message. We hope to see you again soon! Don't be discouraged to try this restaurant. I've never had vegan food before. The food was good. I probably won't be back though. I like steak too much. My favorite restaurant! Food is super creative and delicious. Desserts are to die for. This is my favorite place to take people visiting from out of town. 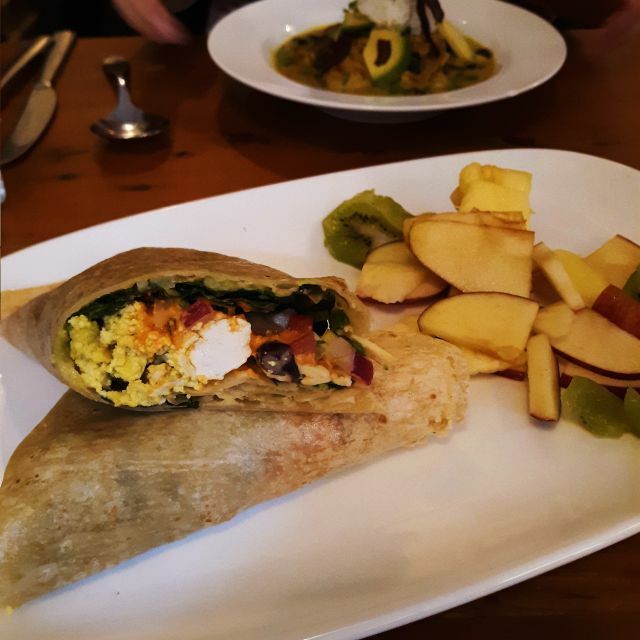 Whether vegan, kosher, omnivore, gluten-free, or anything in between - this is the place for everyone. Their dishes are flavorful and their desserts are AHHH MAZING!! We're so glad you enjoyed your meal here! Hope to see you again soon. This was a new experience for me and I was very pleased with the food. Always an enjoyable experience at PS and Co ❤️ my favorite place to take friends and family thanks to the thoughtfulness that goes into the food, atmosphere and friendly staff! P.S. and Co. Is one of our favorite places in the world! Everything is gluten free and vegan but even my gluten and cheese loving husband couldn't get over how "gluten" the gluten free food tasted! We happily drive 4 hours to come to this wonderful place. The owner is warm and goes above and beyond and the staff are some of the most welcoming and polite people! Make sure you come here whenever you go to Philly! Hello Rachel! Thank you so much for taking the time to leave such a kind message. We hope to see you again soon! Tweets by P.S. & Co.
See Full Restaurant ListMake a Reservation at P.S. & Co.